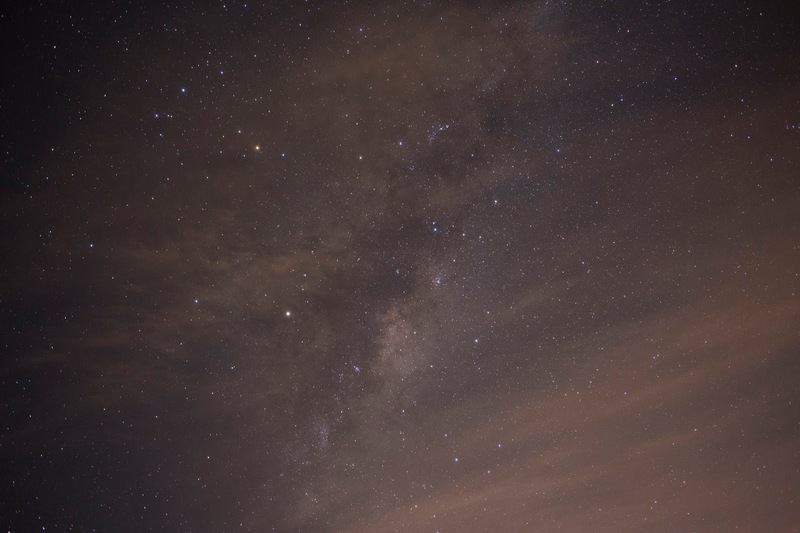 Kumeu Observatory Log: A half decent night finally. 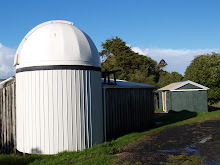 On the 27th of June Jonathan Green headed out to Kumeu Observatory at 7:30 pm, there was still a lot of thin clouds about on arrival but the forecast looked pretty promising so he opened the dome and setup for a nights worth of imaging, he targeted OGLE-2017-BLG-0019 to be able to capture some normalising data that is needed to be able to submit our data, he found he could still auto guide through the clouds without too much issue, we only lost the guide star twice over the 1st half of the night. The Sky conditions looking towards the Galactic bulge for the 1st half of the night. 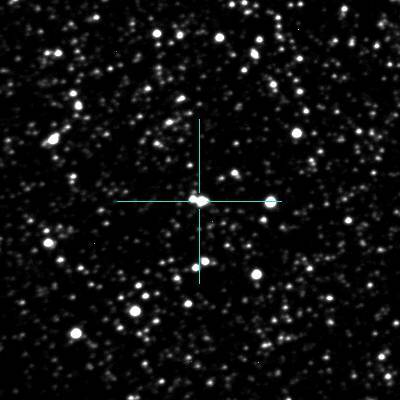 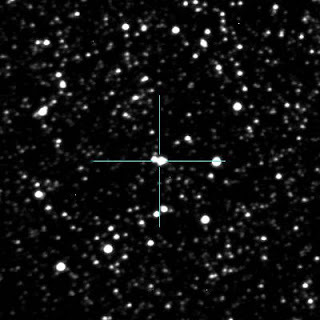 Just after 10 pm Steve Hennerley turned up and after a brief chat we decided to just keep imaging the microlensing target OGLE-2017-BLG-0019 for the entire night, we continued imaging without any issues until we hit the Meridian crossing, so we paused to wait for our target to cross the Meridian before preforming a "Meridian Flip", we took the chance while we had a break in the action to fix up the dual monitors of the downstairs computer workstation and then refocused on a mag 8.3 star and got a result of a FWHM of 1.5 arc seconds per pixel, my initial focus was only 1.9 so obviously the "seeing" must have improved, I went out side and found that almost all the clouds had dispersed, Steve needed to go to work early so he hung around to make sure the 1st couple of images came down successfully then headed home, Jonathan Green stayed on imaging until 4:46 am by which stage the target was getting pretty low in the sky in the West, he could tell the images were getting worse at this point and could see via the fits header that he was imaging through an Airmass of 1.8, we had captured 78 x 300 second images of the target so we have plenty of data now, of course our next goal is to actually submit our data, after Jonathan closed up the dome he headed home around 5:30 am.